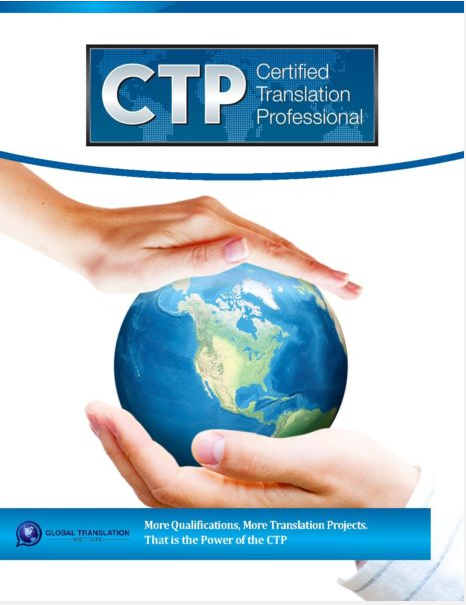 The Certified Translation Professional (CTP) Designation is a translation training program that may be completed 100% online. This program is built for both experienced translation professionals as well as for those who are early in their translation career and need some professional self improvement training. Anyone who joins the Certified Translation Professional (CTP) Program will get exclusive access to TranslatorTraining.com. This membership website was built for CTP Designation members and is only available to current participants and alumni of this program. To see some example videos and audio interviews that are available within this website please see https://TranslatorTraining.com. While some traditional schools offer translation certificates of various types, these require in-classroom time and in-person exams. 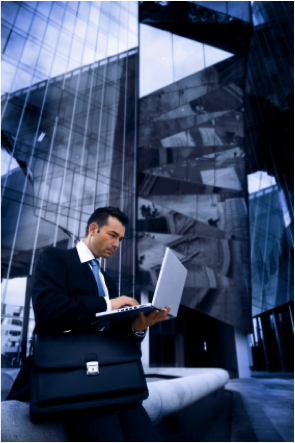 The CTP Program offers a translation training and certification program which does not require any in-person work. All of the studying is done by reviewing the required readings, and you schedule and complete the exam on your own schedule, not ours. Our goal is to offer a training program which is less expensive and more convenient for participants.